It has been an exciting week for pro-life Democrats, and I am eager to share with you some of the developments. 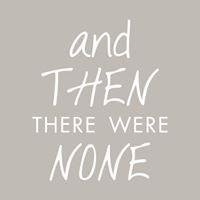 The Illinois 3rd Congressional District re-elected Congressman Dan Lipinski, a pro-life Democrat, despite millions of dollars spent by the abortion lobby to discredit him. NARAL (the National Abortion Rights Action League) and Emily’s List together spent more than 1 million dollars directly for his opponent’s campaign. In the end, this solid Democratic district rejected a female candidate who proudly advertised, “I am 100% pro-choice.”This race should send a strong signal to the Democratic Party that when Democrats have a choice, many prefer a pro-life Democrat. We continue to reach out to the Democratic Congressional Campaign Committee (DCCC) to encourage "BIG TENT" Democratic Party candidates. New York members made progress in their effort to stop abortion expansion in New York. Their billboard campaign to raise $5000, featured on our website, gained some momentum when an AP reporter covered the story. We are a little shy of our goal, but the billboard is up and making a strong statement. We unveiled our new scholarship fund, and 94% of the prize money is already committed to the fund. Everyone can join in spreading the word about the availability of the scholarship. 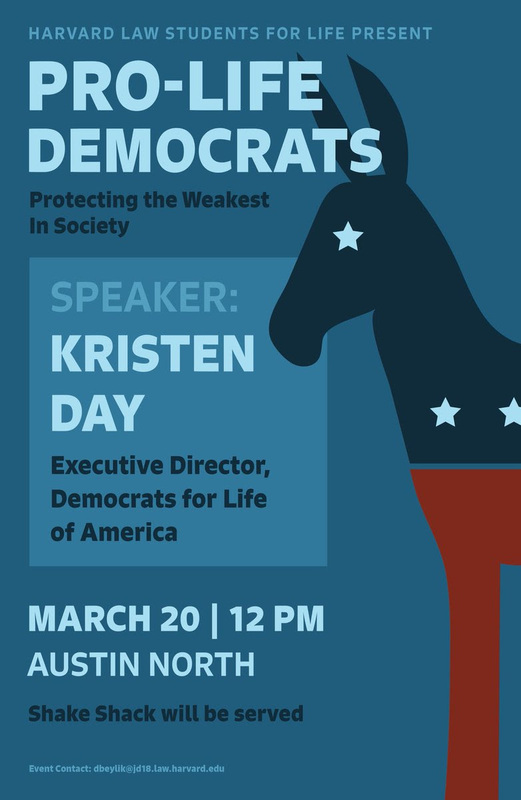 I spoke to the Harvard Law School students in Cambridge, Massachusetts, about pro-life Democrats and our “pro-life for the whole life” position. I attended the Students For Life event in New York City and met with some fantastic pro-life women leaders. To keep up these good works and be effective, we appreciate your ability to give of your talent or treasure. We have a fantastic group of volunteers in the Washington, D.C., area and throughout the country who help with everything from editing newsletters, writing press releases, and updating our website to advising candidates and coordinating our volunteers. But we need more help. We are in desperate need of more administrative staff to support our growing organization! Please consider making a monthly contribution that might better fit your budget. Even $20 a month can go a long way toward paying the light bills. You can become a SUSTAINING MEMBER OF DFLA by clicking here. We still need funding for our New York billboard. If you would like to support the billboard, click here. We need only $250 more to meet our goal for the scholarship fund. Click here to help with the award. We have several more candidates whom we would like the DCCC to support. If you want to help open the big tent, click here. If you would like to help fund our upcoming conference, please click here. Or, if you want to help with general donations, please contribute by clicking here. As always, please be in touch with your ideas about getting our party back: email me at kday@democratsforlife.org. 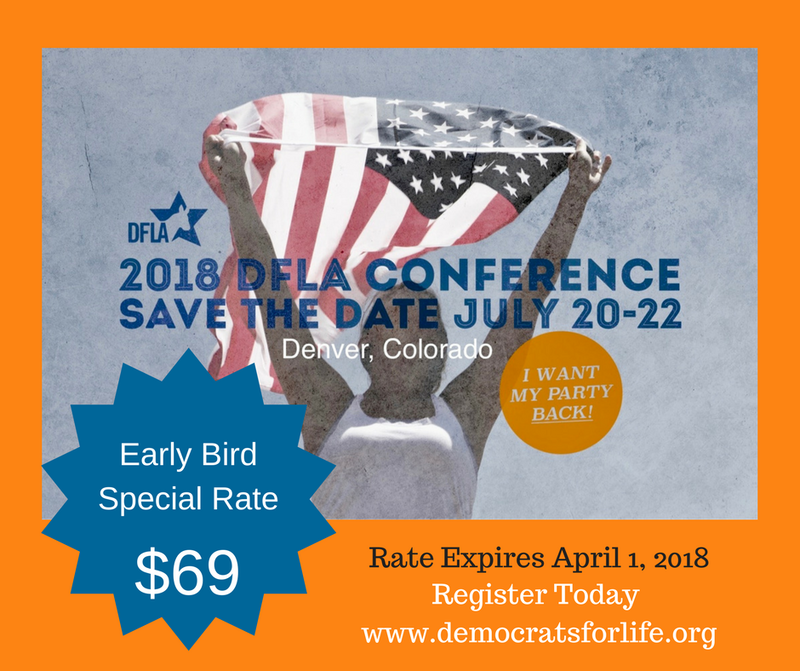 THE EARLY-BIRD RATE FOR OUR SUMMER CONFERENCE EXPIRES ON APRIL 1ST. SIGN UP TODAY! Click to sign up as a sponsor. Are you buying or selling your house? Know someone who is? 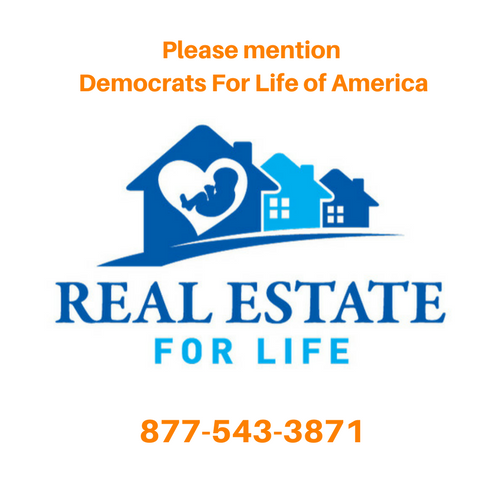 Please consider Real Estate For Life and a portion of sales is returned to Democrats For Life! For Students age 16 to 26. Prizes $2500, $1000, and $500. Runs 15 March to 20 June 2018. Welcomes Any [or No] Party Affiliation, Any [or No] Political Stance. MANY PEOPLE ASSERT THAT THE TERM "PRO-LIFE DEMOCRAT" IS CONTRADICTORY. HOW WOULD YOU RESPOND TO SOMEONE WHO MAKES THIS ASSERTION? Please Forward, SnapChat, Facebook, Instagram, Twitter, Pinterest, Tumblr, WhatsApp, etc. to those you think interested. Click here to learn more.